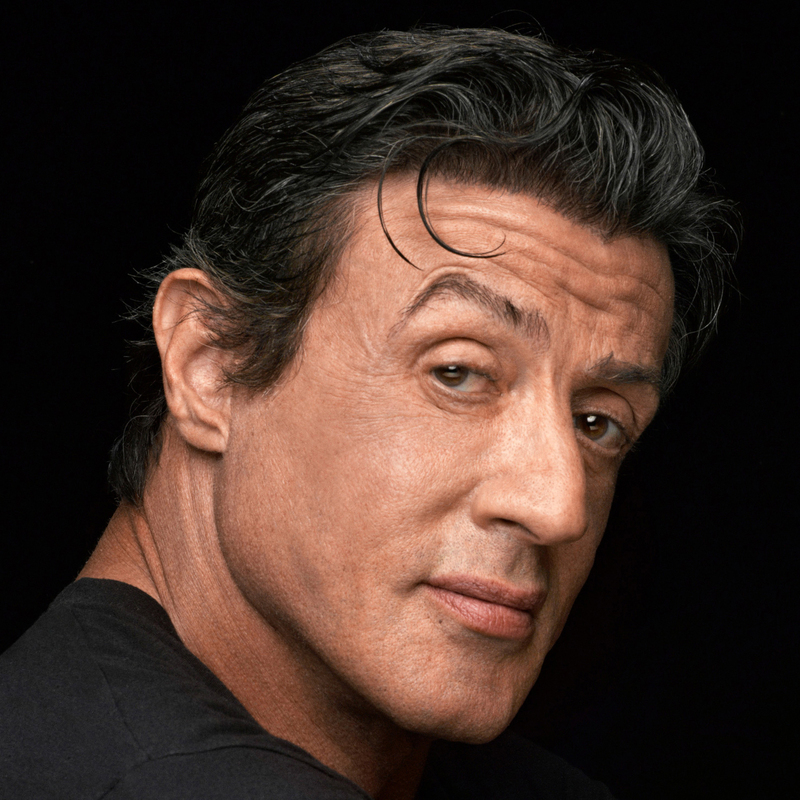 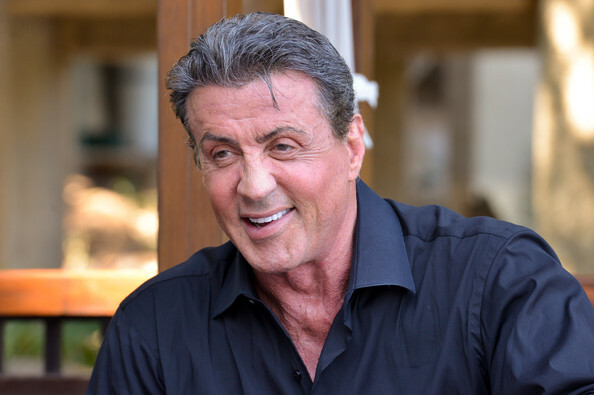 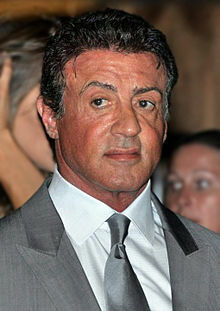 Sylvester Gardenzio Stallone (born July 6, 1946) is an American actor, screenwriter, producer, and director. 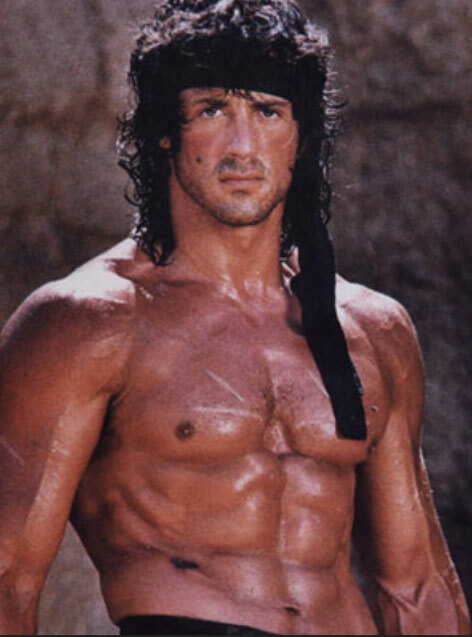 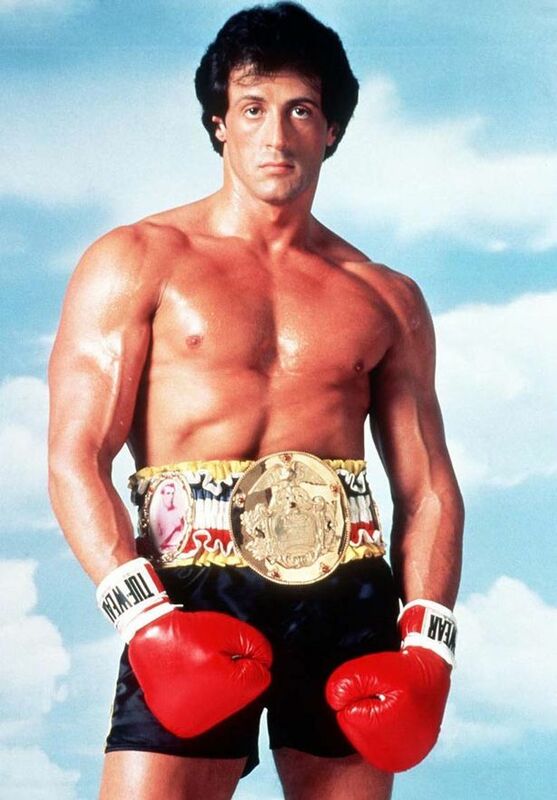 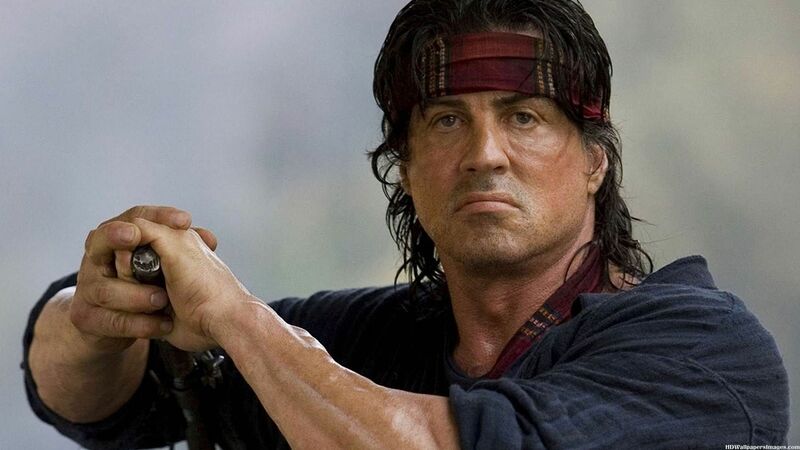 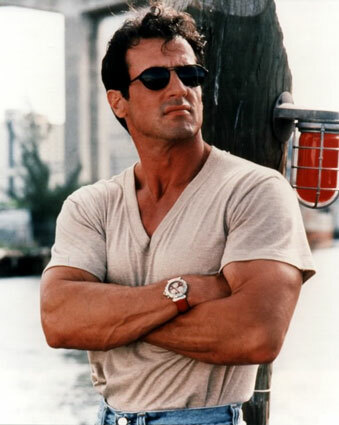 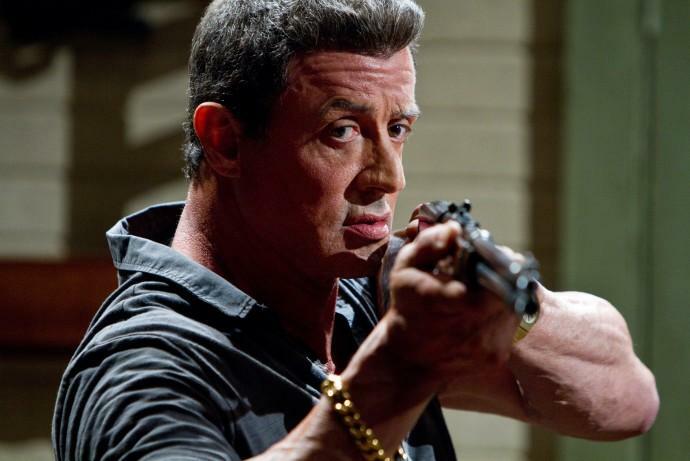 He is well known for his Hollywood action roles, particularly boxer Rocky Balboa, the title character of the Rocky series' seven films from 1976 to 2015; soldier John Rambo from the four Rambo films, which ran from 1982 to 2008; and Barney Ross in the three The Expendables films from 2010 to 2014. 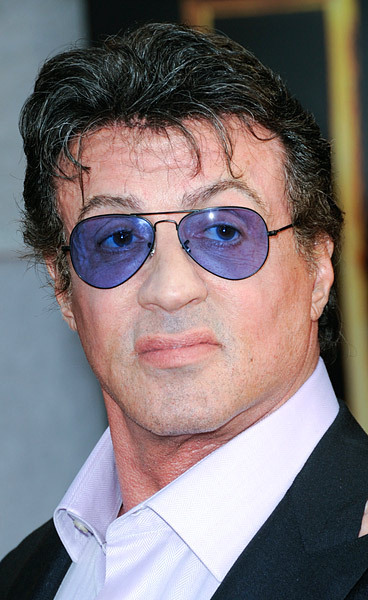 He wrote or co-wrote most of the 14 films in all three franchises, and directed many of the films.